Home of The Luxury Service! Come Find The Luxury Experience! 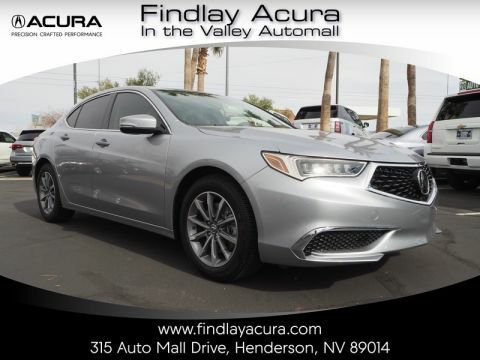 Findlay Acura is the reliable new and pre-owned car dealership providing a luxury experience for all in Henderson and the surrounding areas. We engage our clients by building a team of associates who consistently provide an unparalleled personal experience. 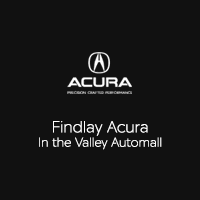 Buying and owning a luxury vehicle from our family owned business makes our client part of the Findlay family. 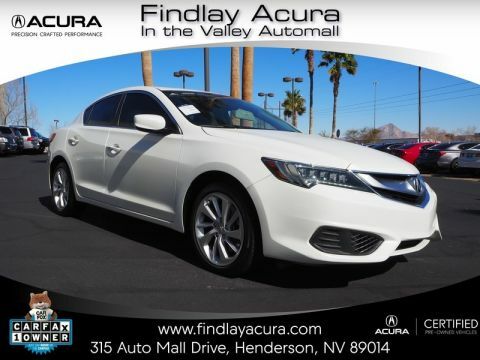 Buying a new ILX, MDX, RDX, RLX, TLX, or other model doesn’t have to feel like a drawn-out process. 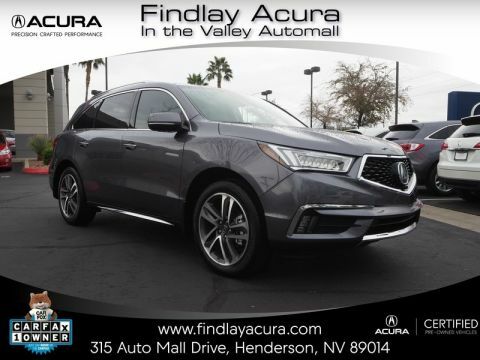 At Findlay Acura, we make it easy to research your options and find the best deal on your next vehicle. 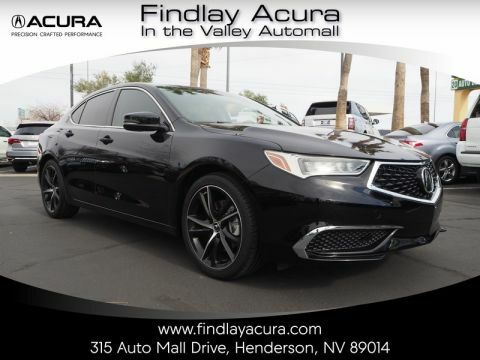 Browse our new Acura lineup, view our entire new and pre-owned inventory, build your own Acura, and compare your options on our website all from the comforts of home. When you’ve narrowed down your options, we welcome you to stop by our dealership for a test drive. Our friendly and knowledgeable sales staff can answer any questions and help you decide on the best model for you and your family, all in a pressure-free, no-hassle environment that’s worlds away.